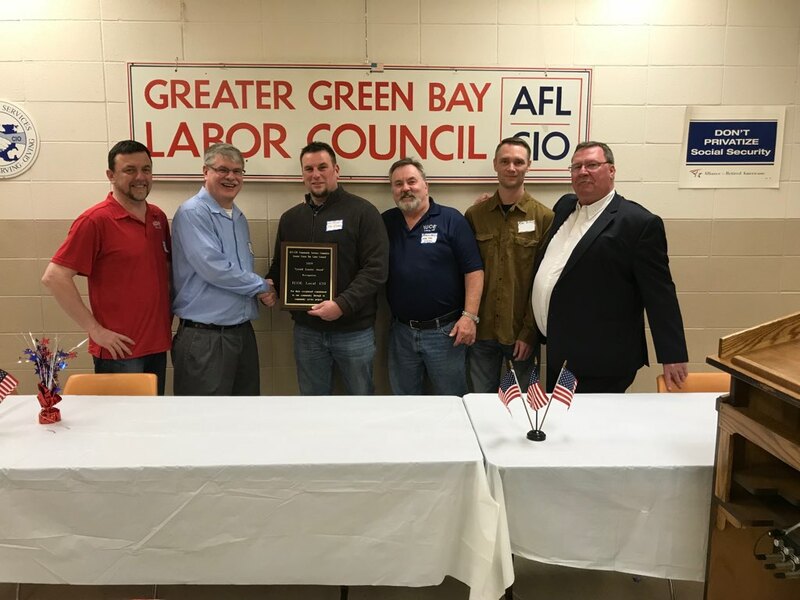 Local 420 is a democratic organization dedicated to excellence in representing the membership, promoting high standards of work, productivity and advancing the labor movement. With a strong union workforce we have a stronger middle-class. 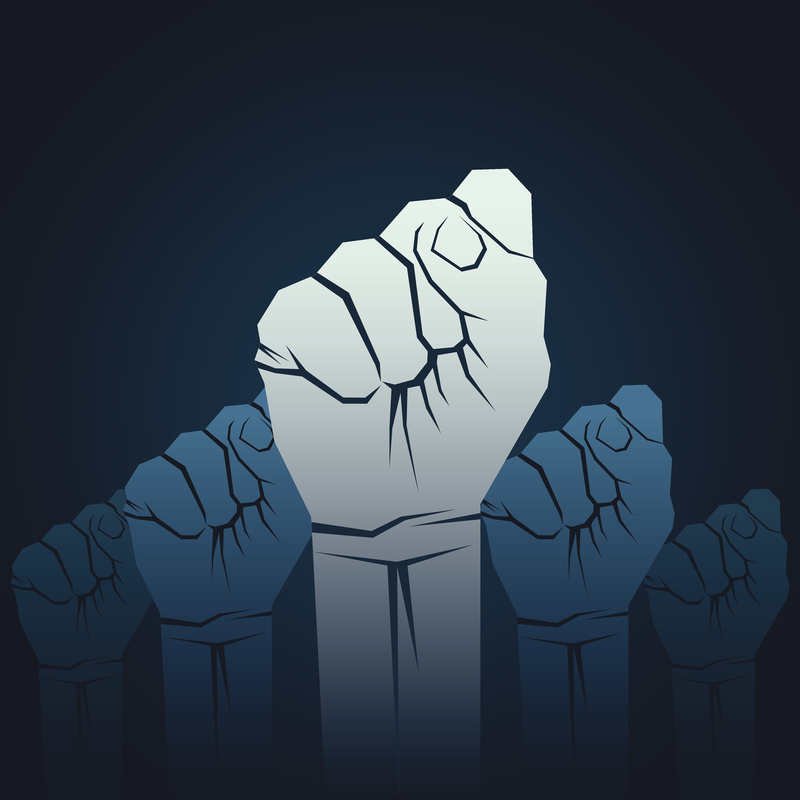 When greed CEOs try to destroy our union strength we have a weaker middle-class. 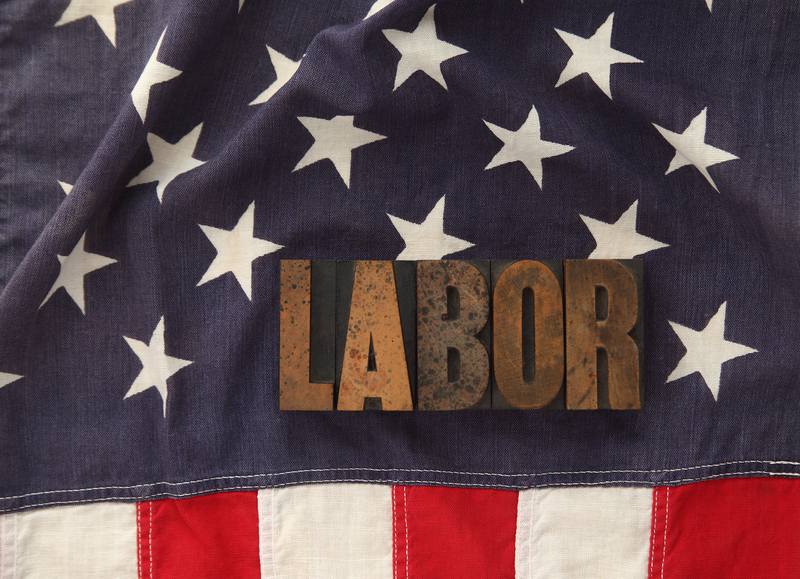 Local 420 will continue to fight for a stronger labor movement and will organize to fight for the growth of our country. 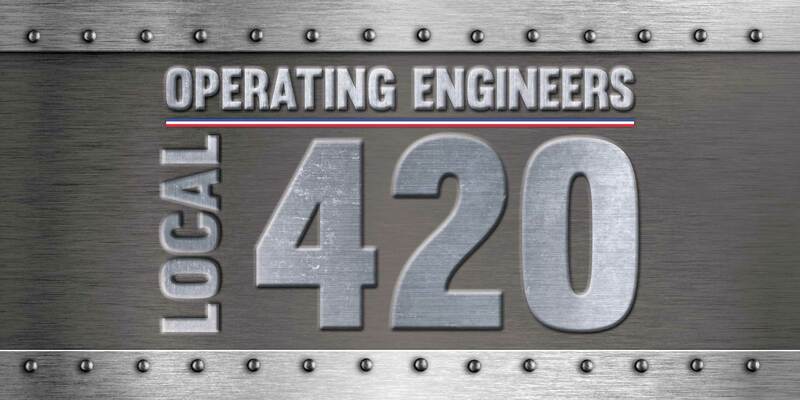 Local 420 is dedicated to training new and current members in all areas of our field. One of our goals is to give the keys of success to our members so they can advance in their field. Use union workers and you know you are getting a trained workforce. There is nothing we do as a union that is more important than safety. The most important aspect of your job is that you go home every day the same way you came to work. Unions have always fought for a safer workplace and Local 420 isn’t stopping now!